EA means expert advisor. An Expert Advisor is trading software for the MetaTrader Platform. An EA can just advise traders which trade to make or can be programmed to automatically execute the trades on a live account.An EA analyzes historical data and forecasts future price movements using this data. Unlike a human trader, expert advisors are able to integrate a huge amount of data and process it very quickly for the purpose of forecasting. Forex News Trader is a unique EA that allows you to trade the news by your predefined strategy. 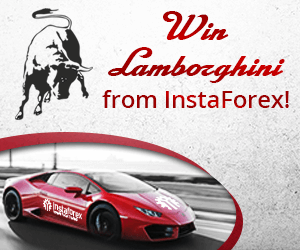 It loads every piece of news from several popular Forex websites. 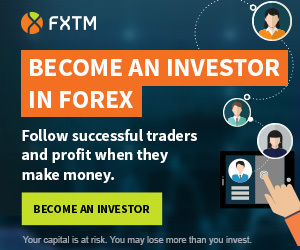 You can choose any news and preset the strategy to trade it, and then Forex News Trader will trade that news by selected strategy automatically when the news comes. 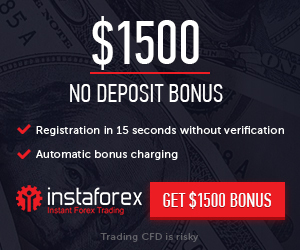 This tool uses unique technology to load data with full details from popular forex websites. Currently, it supports 3 news feed data sources: ForexFactory.com,DailyFx.com and Myfxbook.com. An alert will be sent to your mobile/email before an upcoming news release. Moreover, it also marks the news release points on the chart for further review and research.